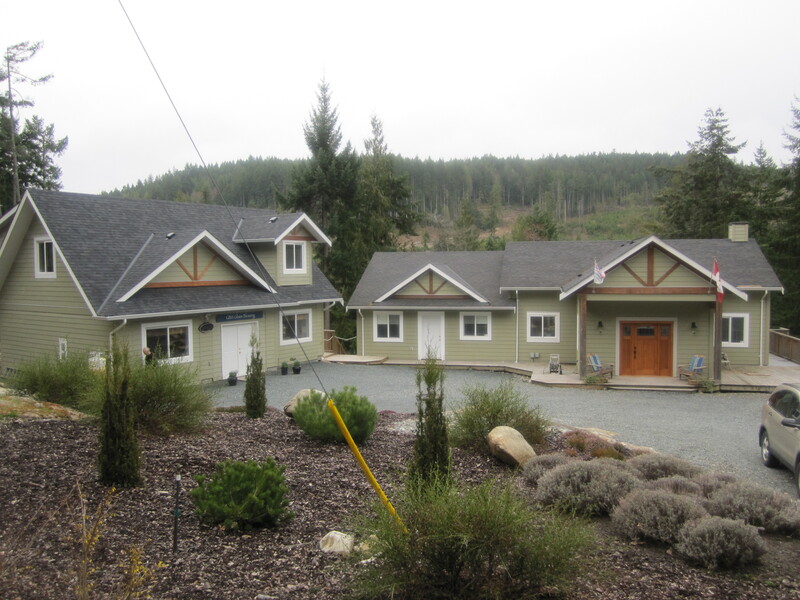 We are an experienced general contracting and renovation company in the Victoria area . No job too big or too small, we understand that your home is one of your biggest investments. In knowing this we are obligated to do the best possible job for our clients through helping you make decisions on design as well as advanced problem solving on structure. We only work with reliable qualified trades people that have great reputations. With this team in place we meet and exceed our clients expectations.With us we bring our good reputation and we leave with it. Changing Victoria ,one house at a time. 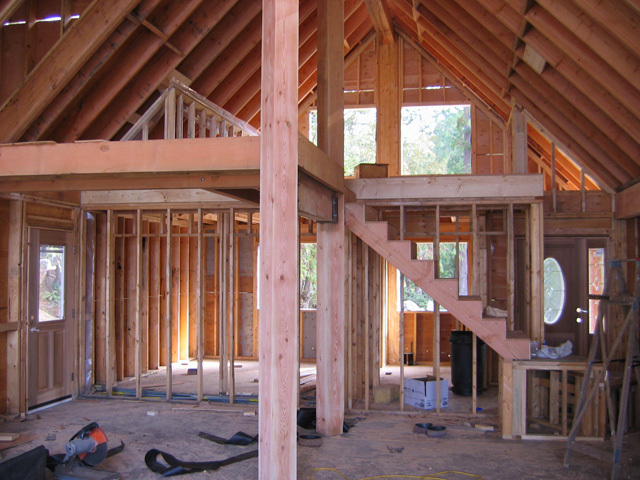 Custom builds and quality framing. 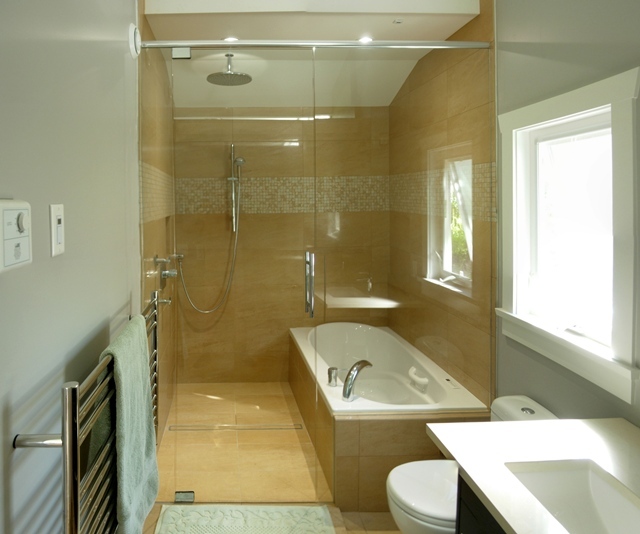 Custom Bathroom renovation and construction. 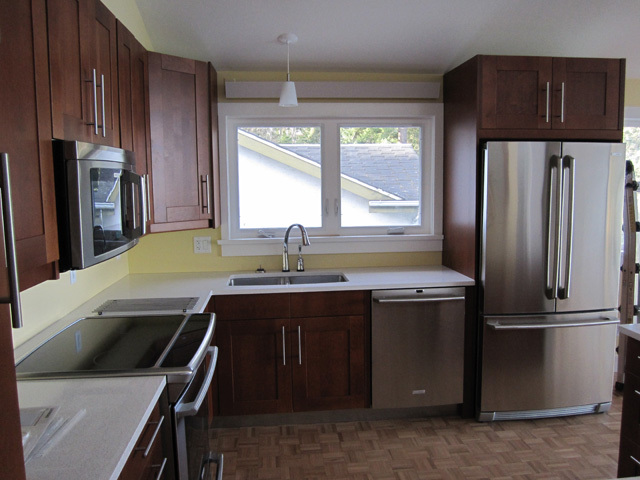 Custom Kitchen construction and renovations. The construction industry is constantly evolving , with new products and changes to the building code.We do our best to source out these products to meet the needs of today’s building practices. As a general contractor and renovation company in Victoria we also have to keep up with each municipalities changes to their regulations that go above the BC Building code. We effectively do this through communicating with each municipality’s building inspectors on a regular basis. In knowing these rules and regulations this puts us ahead of our competitors and also gives us a multitude of happy clients.